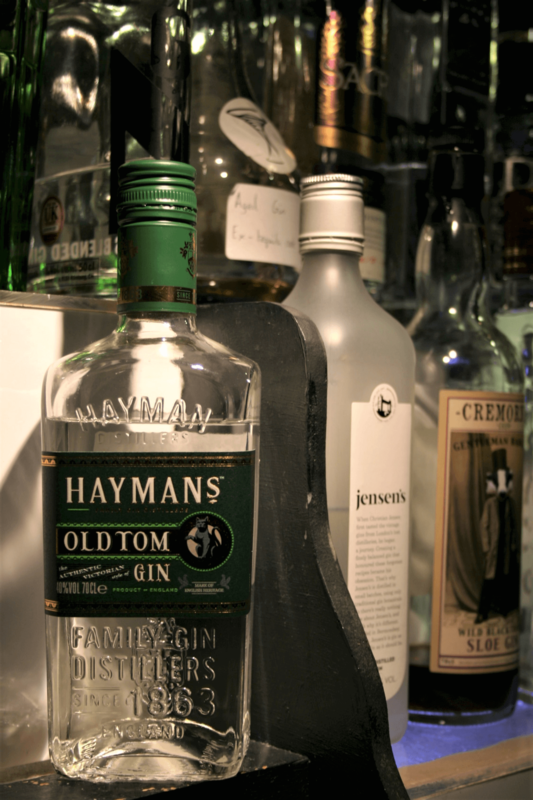 Hand distilled to a family recipe from the 1870’s, Hayman’s Old Tom Gin is distilled in a copper pot still called “Marjorie” in Whitham. 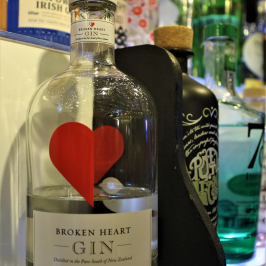 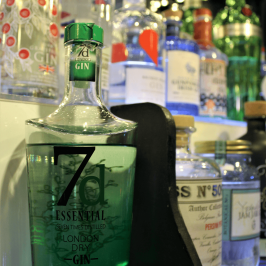 As an Old Tom gin it delivers a more rounded, softer and sweeter gin than the London Dry styles, and was the gin of choice during the 19th century Victorian England. 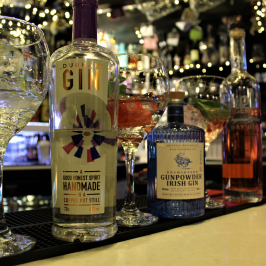 The gin lends itself well to garnishes such as grapefruit and orange in a G+T or with the Basil and Pomegranate Double Dutch Mixer. 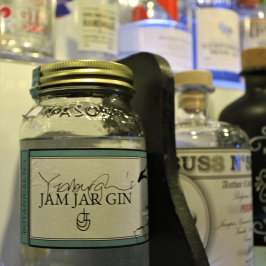 One we’ve had before and is always a good choice, their Family Reserve being another to look out for. 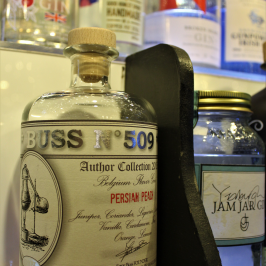 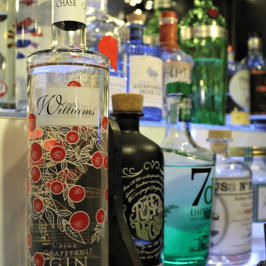 For something a bit longer a classic Tom Collins is perfect, calling for a sweeter Old Tom gin.